Deadline is this Friday, August 10! Nearly 270 chimpanzees are still waiting to be moved from laboratories to their rightful, retirement home, Chimp Haven. Most have literally waited a lifetime for a chance at sanctuary. But now these labs want to deny the chimps of what they so deserve, and the government is poised to bow to their pressure. The National Institutes of Health (NIH), which owns and supports these chimpanzees, has the authority to ensure that the chimpanzees are officially retired at Chimp Haven. But it has done little to stop the labs blocking such efforts. Every chimpanzee has the right to know sanctuary life! 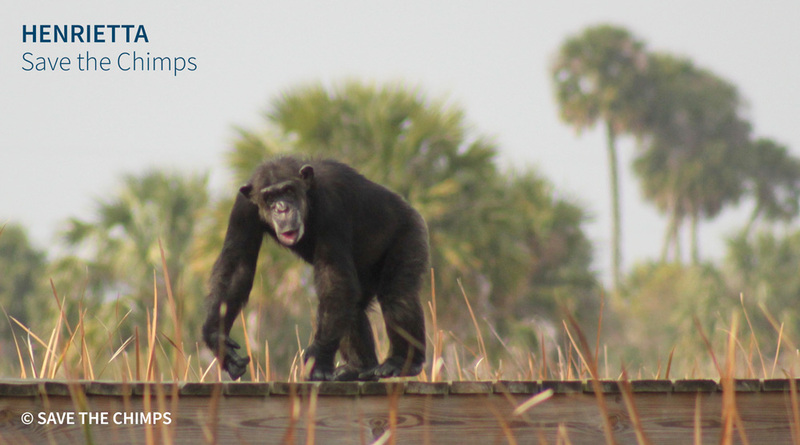 Tell NIH to send all government-owned and –supported chimpanzees to their rightful home at Chimp Haven. Deadline to submit comments is this Friday, August 10!